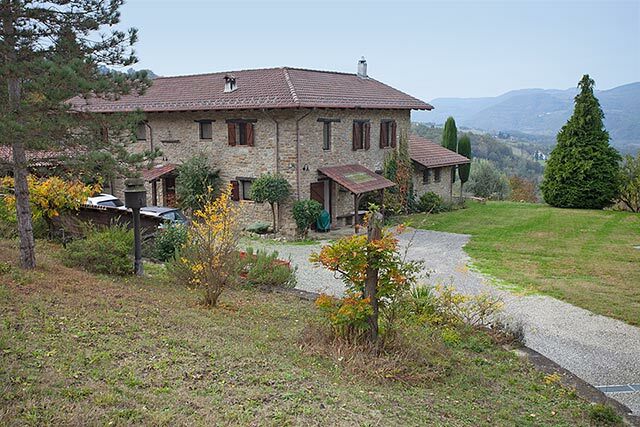 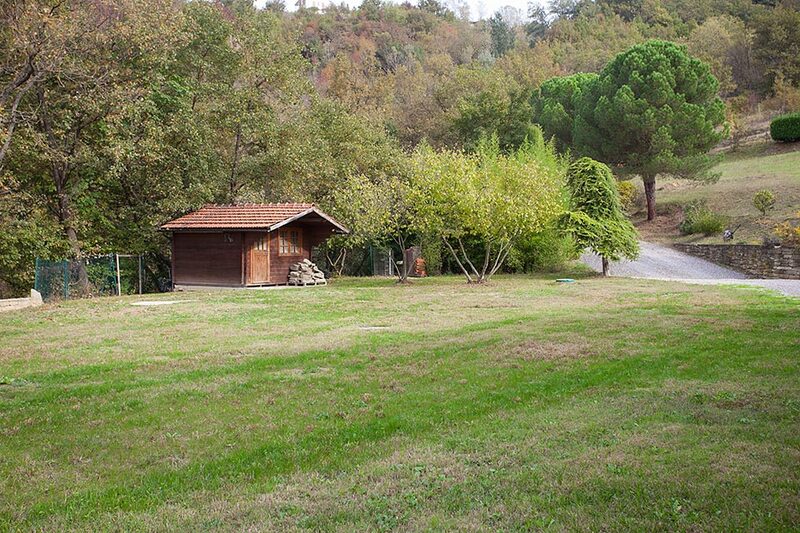 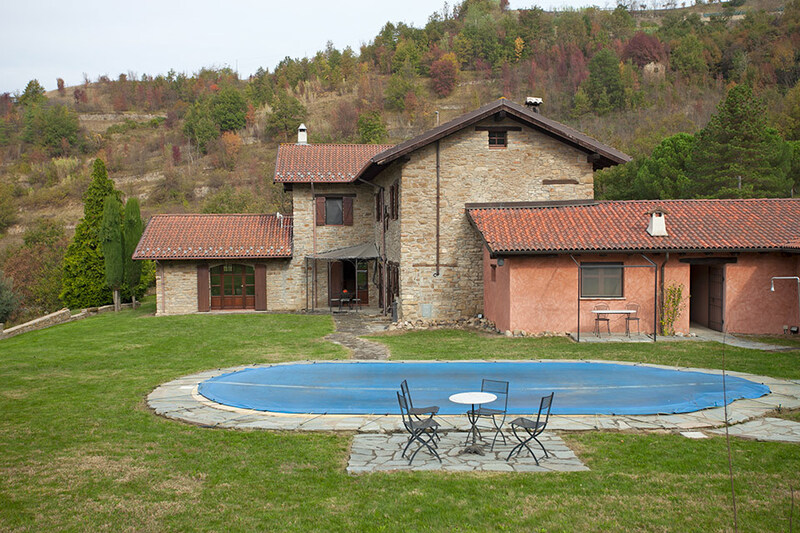 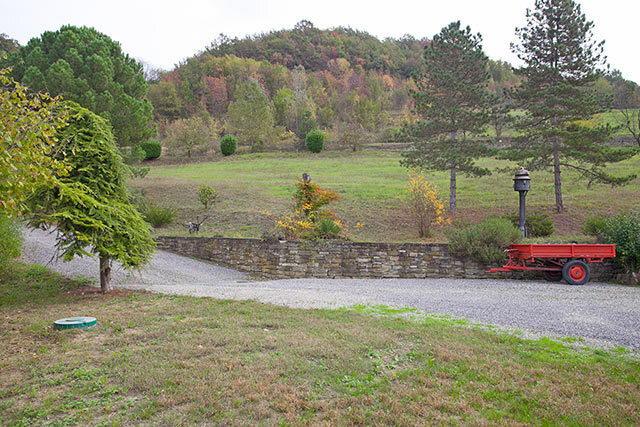 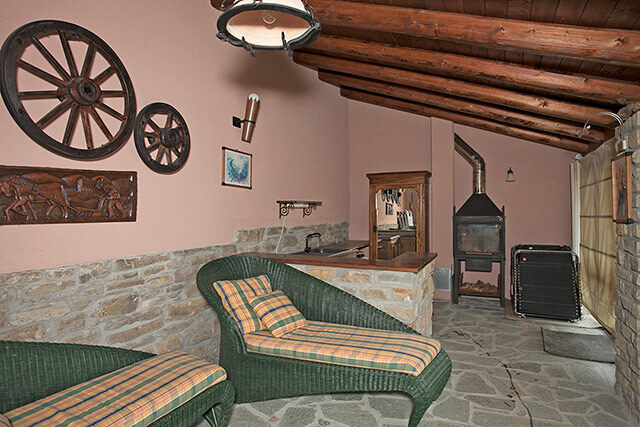 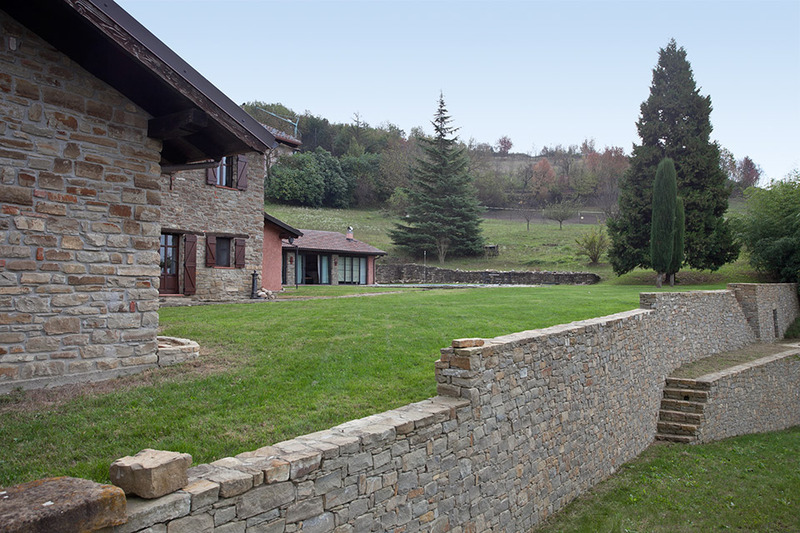 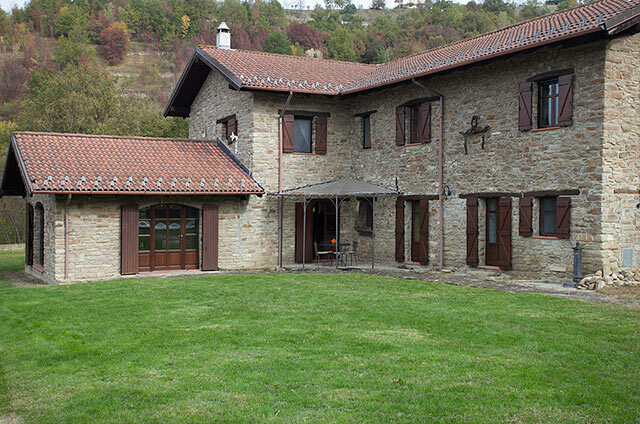 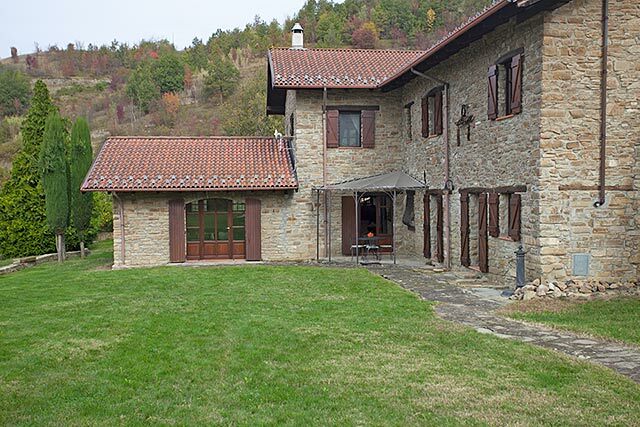 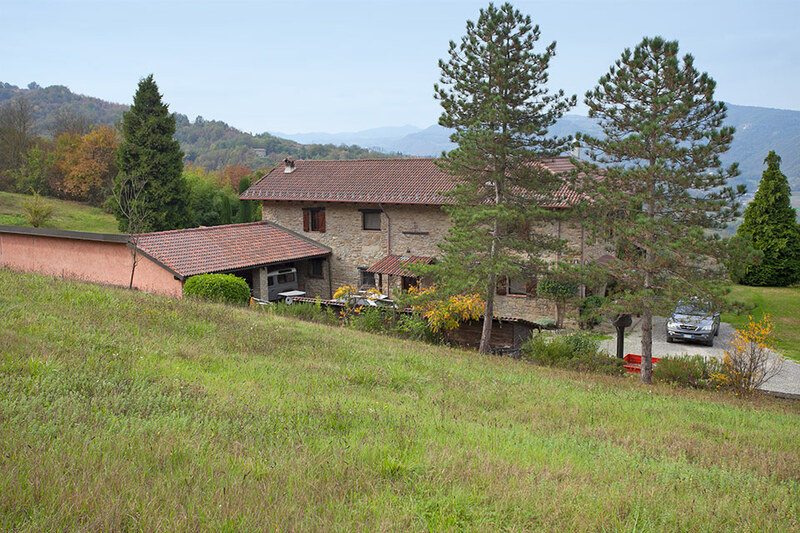 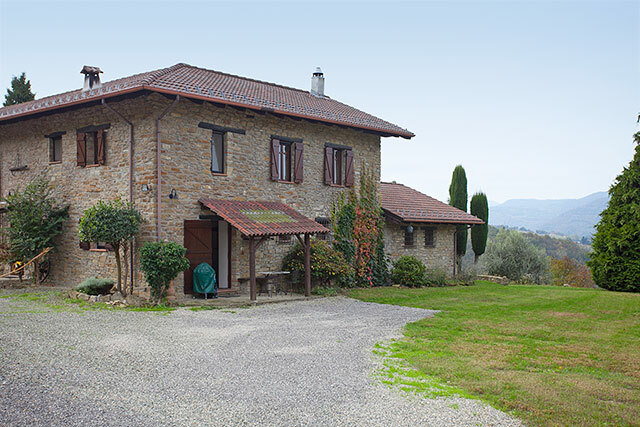 A very beautiful property.... Immersed in the heart of the countryside, yet just a short drive to the important and vibrant town of Acqui Terme. This property offers luxury accommodation within its own private estate and must be seen to fully appreciate the accommodation and location. Utilities: All services connected, heating with GPL gas or wood boiler. This property is hidden in the countryside in a private and tranquil position yet just minutes from village facilities,in a south facing position it enjoys wonderful views of the valley and countryside. The property is approached by a gravel country road with no immediate neighbours. 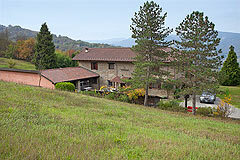 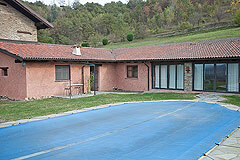 The important towns of Acqui Terme, Alba and Asti are a short drive away. 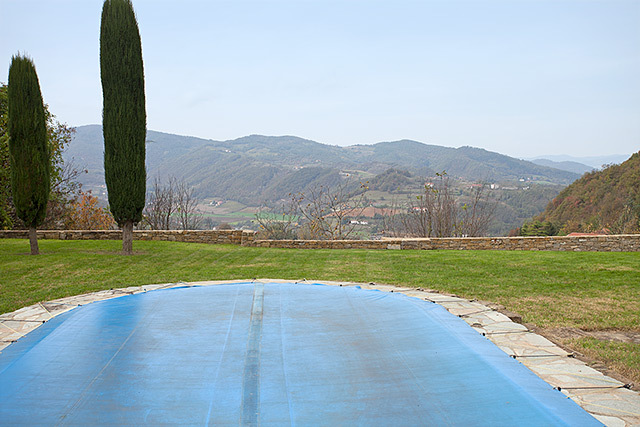 The Ligurian Riveria and Italian Lakes are close by. This delightful property has been beautifully restored using only the highest quality materials and provides a spacious high quality home. 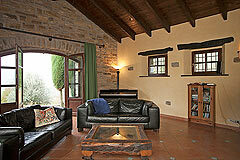 Particular care has been taken to maintain the character and features of the original old farmhouse. Features include many exposed stone walls, cotto floors, vaulted ceilings, exposed beamed ceilings and fireplaces. A spacious entry hall / study area. 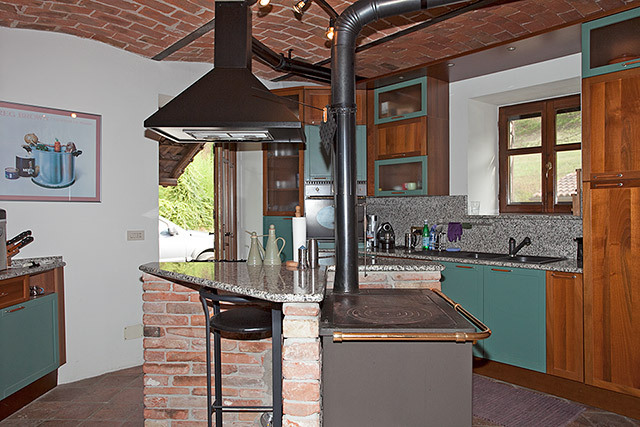 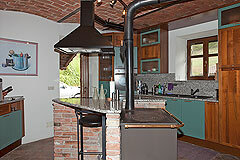 Kitchen with a traditional piemontese vaulted ceiling and central work island. 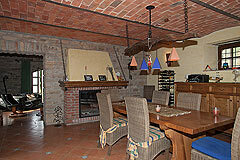 Large dining room and large living room both with exposed stone walls and original fireplaces. 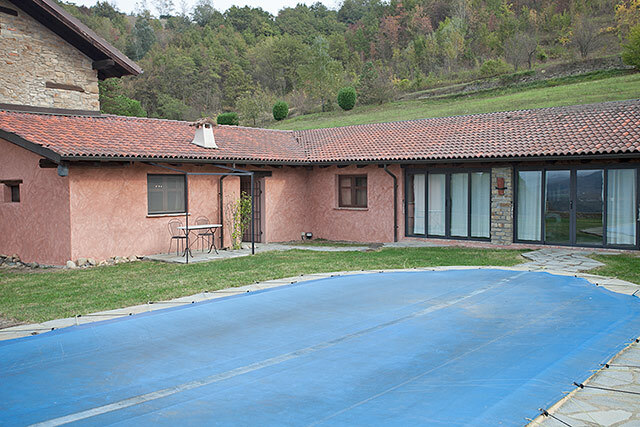 The rooms on the ground floor have immediate access to the gardens and swimming pool area. Large landing area which could easily be used to create an additional bedroom. 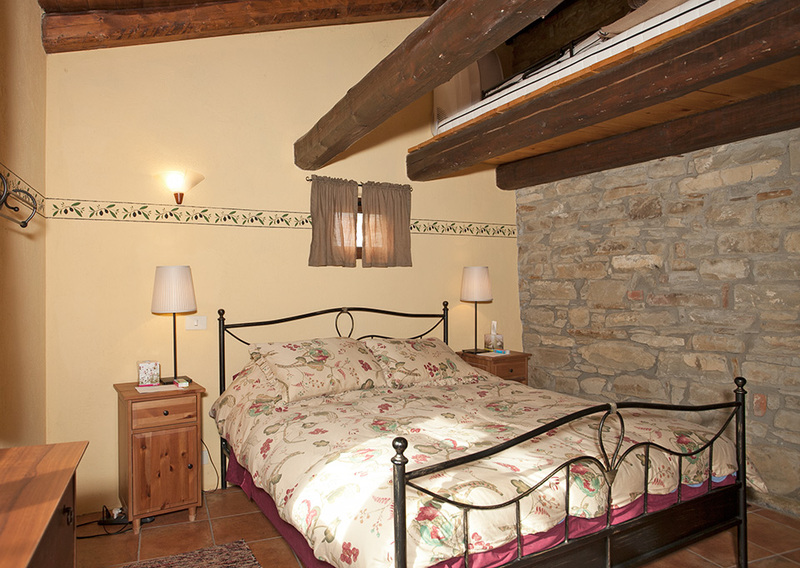 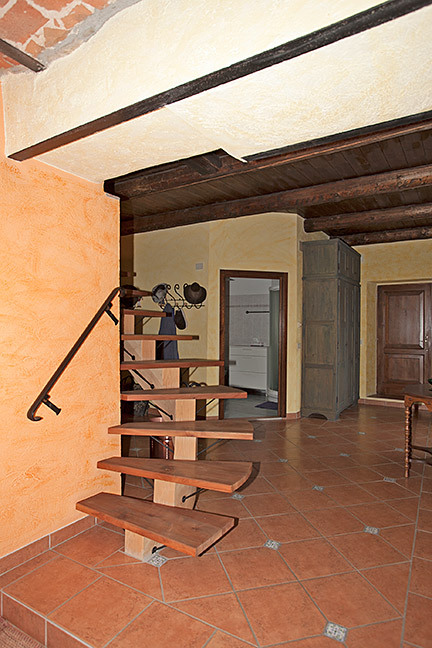 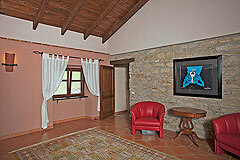 Two further spacious bedrooms, each with high wooden ceilings and exposed stone walls. 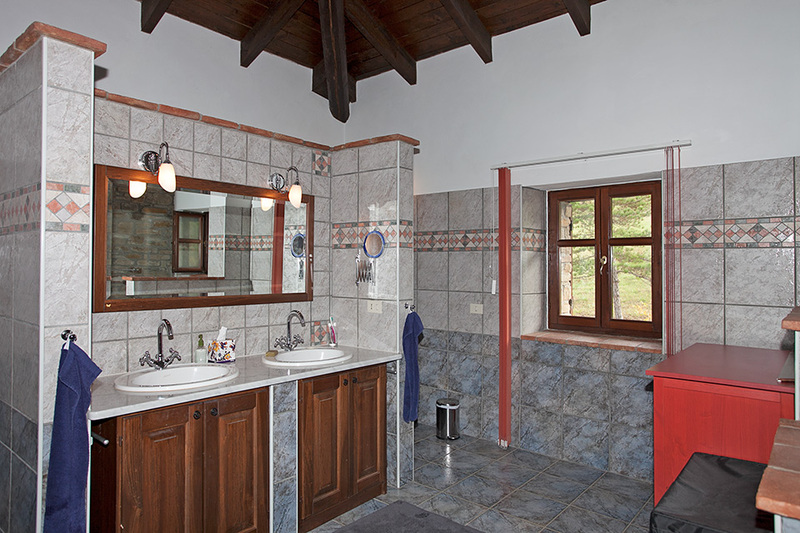 Luxury bathroom with jacuzzi and separate shower area. All rooms in this property are very spacious, bright and sunny enjoying views over the properties grounds and countryside. 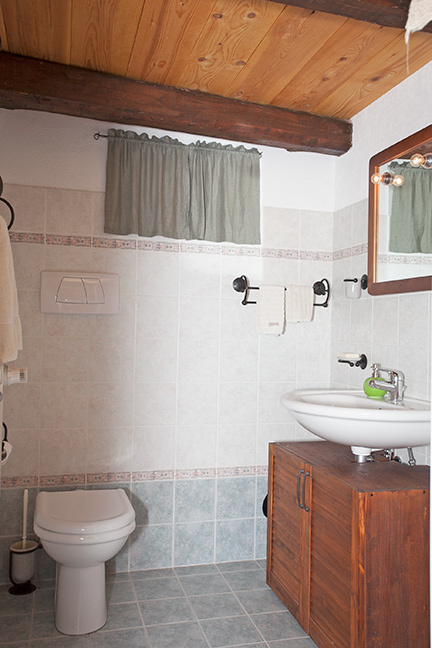 Spacious bedroom and bathroom in separate building with independent access - perfect for when friends or family come to stay. 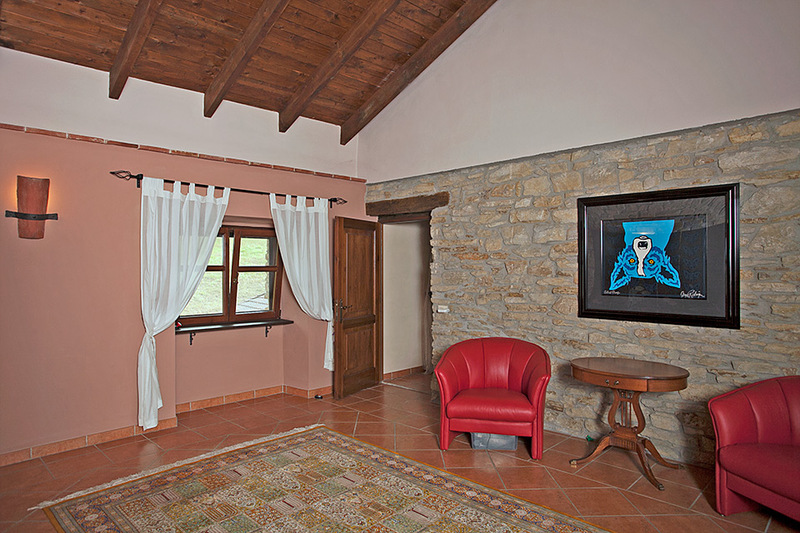 A delightful room with many possibilities, this room has glass sliding doors and can be used as a covered veranda during hot summer months. 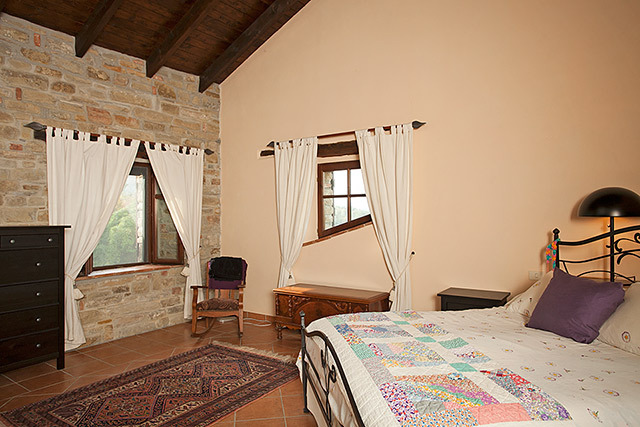 The room is very spacious, it has a summer kitchen for alfresco summer dining, there could also be space to create a further summer bedroom if desired. Quality swimming pool within the garden area close to the properties. 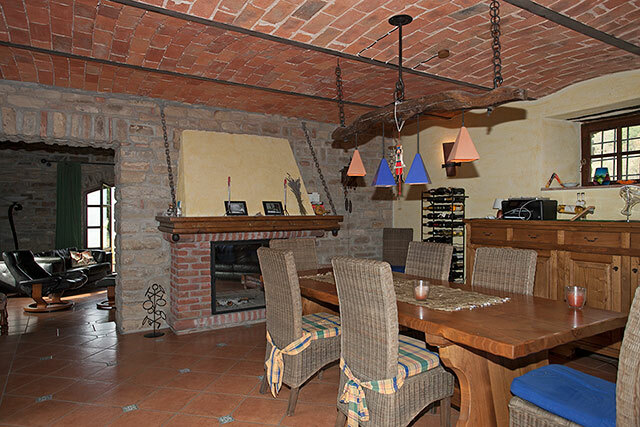 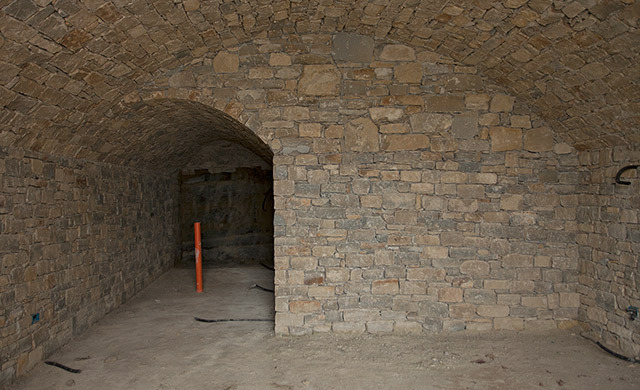 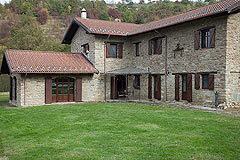 Stunning Langhe stone arched wine cantina perfect for storing and tasting the prestigious wines of the local area. Acqui Terme is famous for its hot sulphurous thermal water Springs, in particular in Bollente Square where hot water gushes from a marble temple constructed by Giovanni Cerruti, Acqui Terme is a large vibrant town with a comprehensive range of shops, banks, restaurants and bars.